It’s that time again, the self-assessment tax return deadline is 31st January. HMRC have estimated that 11 million people are still to submit their Self-Assessment… are you one of them? If your accountant or tax advisor is doing your tax return then great – no stress for you! Make sure you get those documents of all your income in to them so your return can be calculated and submitted on time to avoid any fines. However, if you’re doing your own tax return and there are some questions you need answering, then you’re in the right place! First of all… do I need to file? Income was over £50,000 (or your partners was) and one of you claimed child benefits. 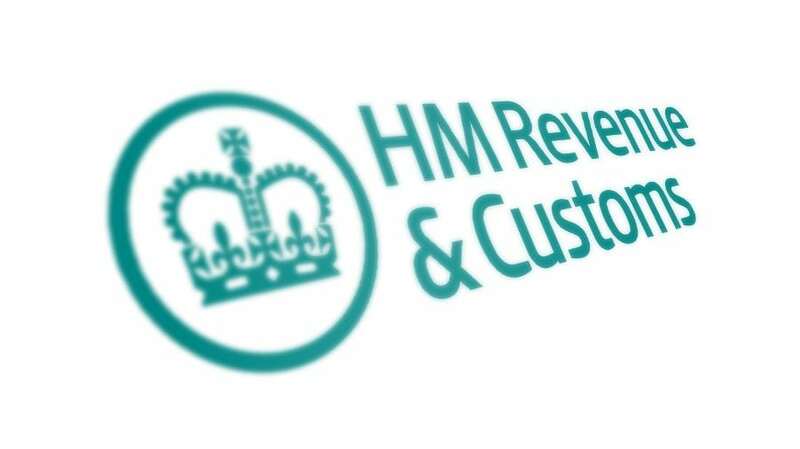 DON’T FORGET – if HMRC contact you and ask you to submit a tax return, you must do it even if you have no tax to pay. Your personal tax return is comprised of all of your income details for the tax year which runs from the 6th April to the 5th April. So in order to calculate a figure for the year, you will need to collect any documents or figures of what you have earnt. Whether that is just your P60 or any added income that may be: your property rental details, self-employment earnings if there are any or any money that you may have that is not in an ISA and is earning money. Any money you have earnt you must include. You can submit your completed tax return by paper or online by using HMRC’S free online self-assessment service by 31st January. 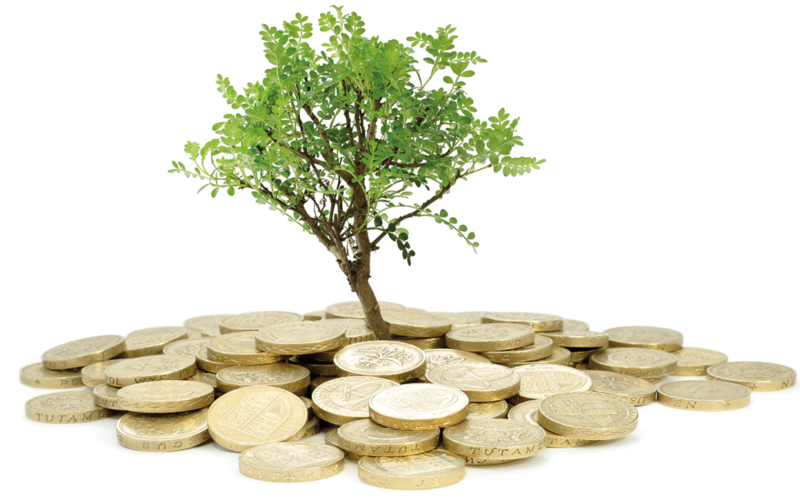 As you will receive a penalty of £100 if your tax return is up to 3 months late. As time goes on, this number will increase. DON’T FORGET – it’s not just submitting your tax return that’s the deadline, it’s paying it. Make sure payments are cleared before midnight on Sunday. If not, it will be counted as late and you will receive the penalty.